A detailed study carried out by a six member task force confirms that violent video games can trigger aggression, though there is no conclusive evidence to suggest that they are also linked with criminal behavior. The 49 page report came after a comprehensive review of more than 300 violent video game papers published by the American Psychological Association (APA) between 2005 and 2013. Children and adults playing such games were tested in a number of ways and over time periods ranging from short term to long term. The task force then concluded that such games increase aggressive behavior and thoughts while lessening empathy and sensitivity towards aggression. 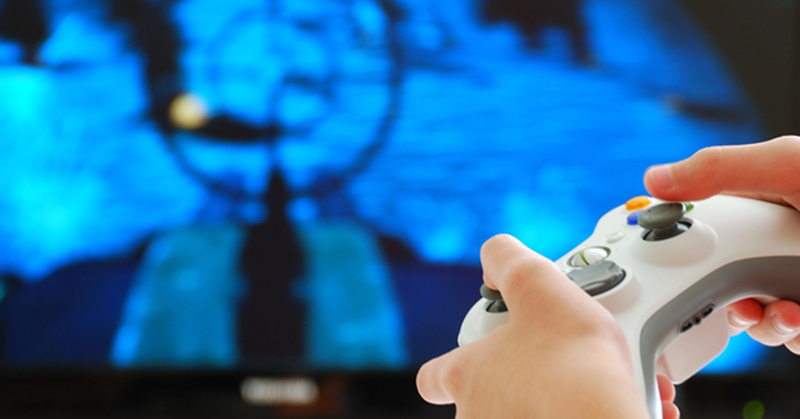 As a result of these findings, the APA has urged the gaming industry to design video games which allow parents greater degree of control over the violent content of games. Pro-gaming groups and those from the gaming industry have however rubbished the findings, labeling the scientists who came to this conclusion as biased ‘anti-gamers’ who were selective in their studies. Acting upon these accusations, APA admitted that more research needs to be carried out into how violent video games may affect children, and also into the effect of such games on different genders.